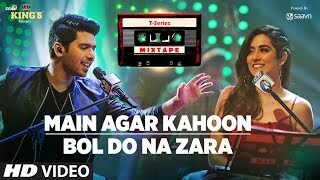 Kings Goa presents T-Series Mixtape powered by Saavn brings to you third mix from the series is between Tose Naina and Tum Jo Aaye in the voice of Armaan Malik and Tulsi Kumar for #TSeriesMixtape. 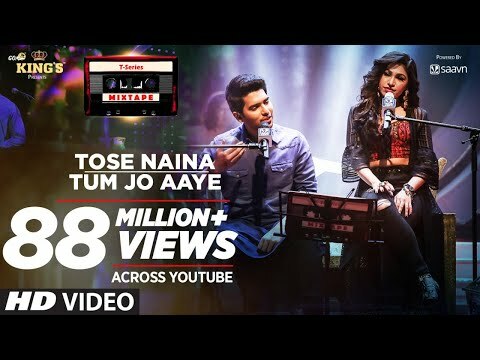 Tulsi Kumar #TseriesMixtape is a unique concept that is sure to take you on a Soulful Musical ride. 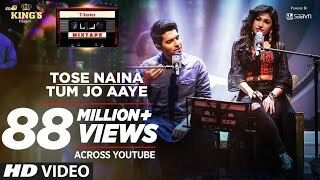 Here's My first collaboration of the #Mixtape series with Armaan Malik - Tose Naina/ Tum Jo Aaye . 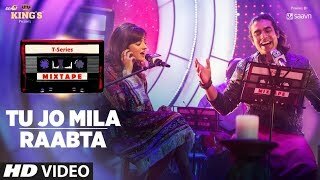 Thank u everyone for giving it your instant love ❤ Literally felt like I was humming a prayer while performing to this. 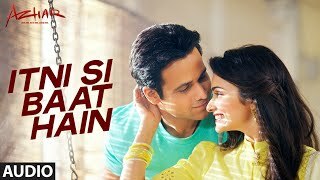 The musical ambience created by the entire team of musicians has altogether contributed to the soulful feel of this song. 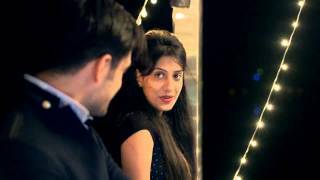 So glad I got an opportunity to be a part of a mash up of One of my most recognized song - ' Tum Jo Aaye zindagi mein ' that I rendered almost 7 years ago - along with the soulful Tose Naina.